The Christmas Season has gotten off to a great start in St. Marys. 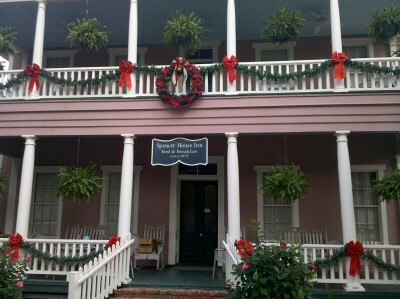 We have all kinds of Christmas events happening downtown, and the Spencer House Inn is decorated, inside & out. There will be something for everyone this holiday season.